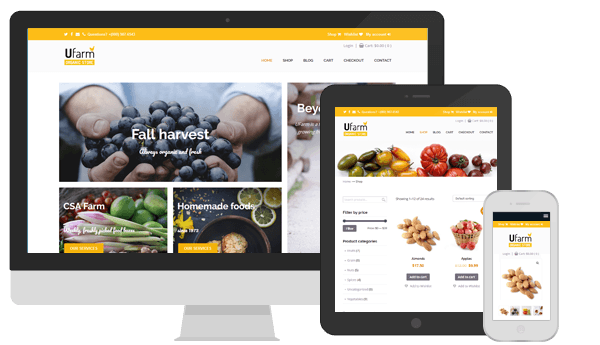 U-Design theme is now fully compatible with WooCommerce! 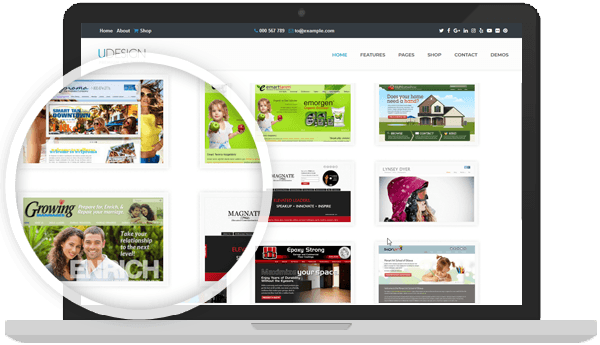 A demo site has been setup HERE to demonstrate the U-Design - WooCommerce plugin integration. Start selling your products today. 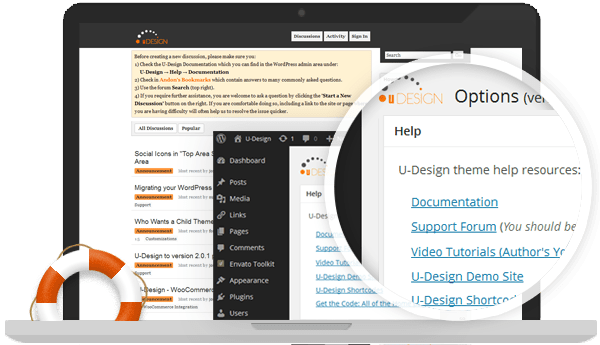 It's fun and easy to create your professional looking website using U-DESIGN. Give your website a unique style that helps you get Your message across. "Perfect coding, flexible and great support! These guys respond in a second. I already have 2 website's running uDesign and still recommend this theme to a lot of clients. This one won't end with 2 website's for me!" "AWESOME THEME!!! I own many copies of this theme and it is my go-to theme, it is rock solid and SUPER FAST!!!!! !" "The best theme! 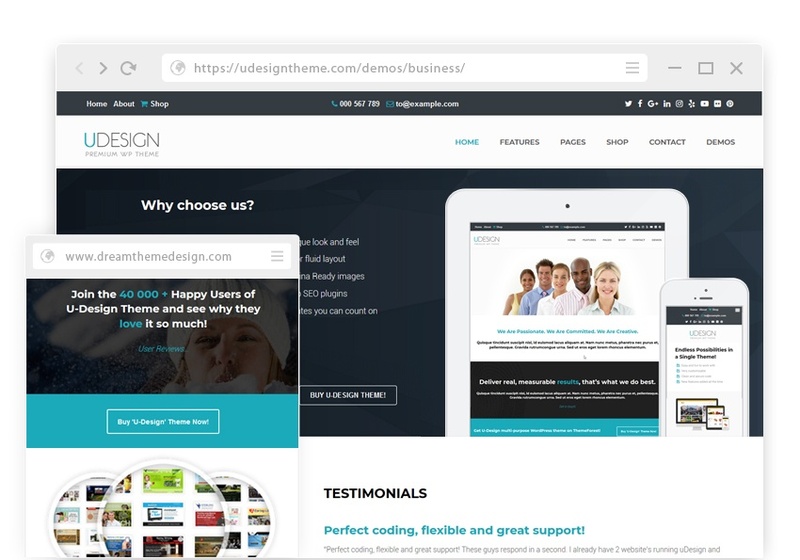 I have 3 licenses myself and I always urge my clients to start their site with Udesign. "